Glenn Gould‘s extraordinary career was book-ended by recordings of J.S. Bach’s Goldberg Variations. The release of his 1955 mono, analogue debut recording on Columbia Records placed him immediately among classical music’s superstars. His 1981 stereo, digital recording was released just a few weeks before his death. At the turn of the 21st century, Zenph® Sound Innovations, Inc developed software which analyzes a recorded piano performance and stores it as high definition MIDI data for playback on a robotic piano such as a Yamaha Disklavier Pro concert grand. Toronto AES member Jim Hayward was the catalyst for bringing the Zenph/Gould project to Toronto. Some Toronto AES Section members will recall a presentation by Zenph at the Japan Center in 2006. 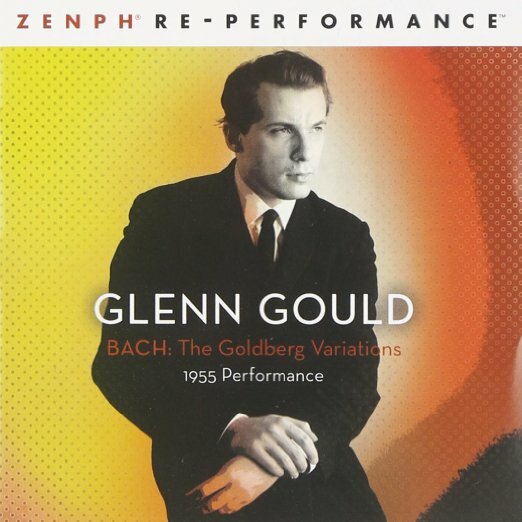 Later that year a “re-performance” of the famous 1955 version of the Goldbergs was recorded in the Glenn Gould Studio at the CBC in Toronto using Zenph’s re-performance technology. From the resulting SACD the listener can choose to enjoy the same performance in either stereo, surround or binaural sound. Peter Cook was one of the recording engineers on the session. Peter will tell the story of how the recording came about and talk about some of the technology and recording techniques used at the recording session. Jim Hayward will be on hand to deliver additional commentary. Attendees will also be able to hear the high resolution recordings – which earned a perfect 5/5 for sound and 5/5 for performance from Absolute Sound and was named “Recording of the Month” by Stereophile – played back in stereo, surround and binaural sound. For more info, check out the speech given by producer Steve Epstein at the press presentation of the Zenph re-performance of Glenn Gould’s 1955 Goldberg Variations in the Glenn Gould Studio. Parking is available in Lot 1 on campus, or on the street after 6:00 pm. The meeting is in Building AX, immediately off of Lot 1 (north side). 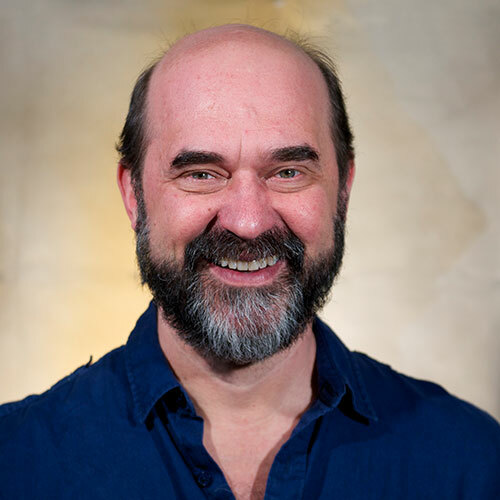 Peter Cook is a Professor of Music Production in the Bachelor of Music program at Humber College. From 1991-2007, he was the music editor and mastering engineer for the CD label, CBC Records. From 2008-2010 he helped launch and guide CBC Radio 2’s online presence. Peter served as Vice-President of the AES for Eastern US & Canada from 2006-2010, governor from 2010-2012 and since then has served as the Chair of the Regions and Sections Committee of the AES. He is a graduate of the Sound Recording Program at McGill (B. Mus. 1984, M. Mus. 1991). He has won three Canadian television industry Awards for Best Sound in a Performing Arts Television Program (Gemini) and has credits on 21 Canadian music industry (Juno) award-winning CDs and a Grammy Award-winning CD. Jim Hayward is a technologist and a perfectionist. He retired from Bell Canada after 28 years of managing Special Services Engineering and Operations groups in areas including CATV, Data Communications and Radio Systems. He taught electronics for 10 years at Radio College of Canada. He wrote technical articles for Audio Ideas Guide magazine and is an active member of the Toronto Section of the Audio Engineering Society (AES). Jim’s love of music created a quest to find and promote accuracy and reality to treasured musical performances. His enthusiasm for Zenph’s accomplishments at the New York AES convention in October 2005 spawned re-performances in Toronto, where many who knew Glenn Gould personally, truly appreciated Zenph’s achievements.